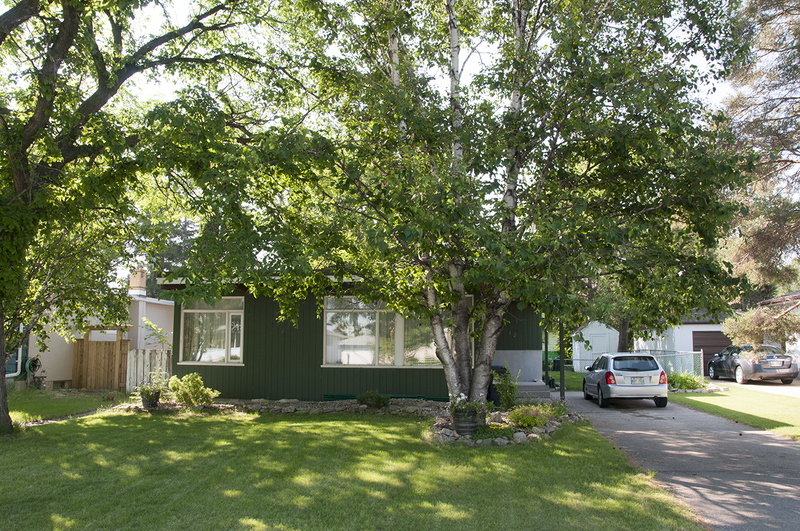 The neighbourhood of Agassiz Park (also known as University Heights, College Heights and the University Crescent Subdivision) was originally part of the Rural Municipality of Fort Garry. In 1972 it was amalgamated into Winnipeg as part of the broader effort to expand the city through the consolidation of previously outlying municipalities. This small subdivision is bound by Bishop Grandin Boulevard to the south, University Crescent to the west, the Red River to the east and the former Southwood Golf and Country Club to the north. Instead of back lanes, the residential lots have front drive access, each extending to one of five gently curving streets oriented around a centrally located elementary school. 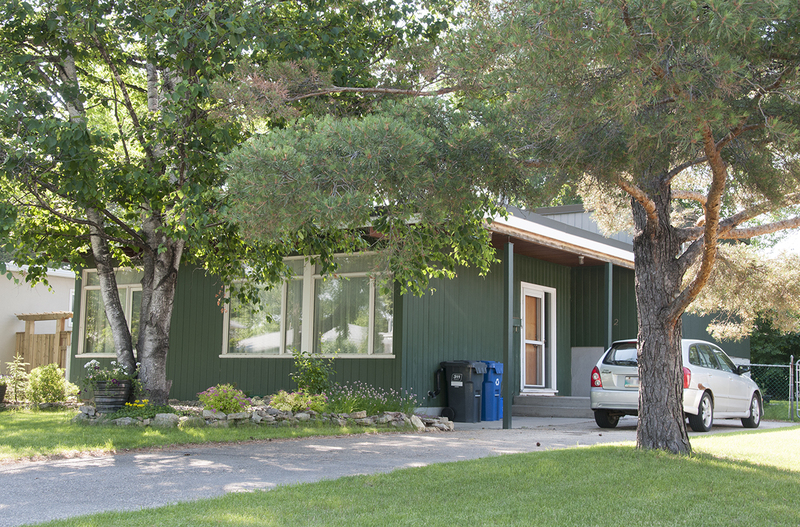 The vehicle-oriented subdivision has no sidewalks and is accessed via two entrances extending off of University Crescent. 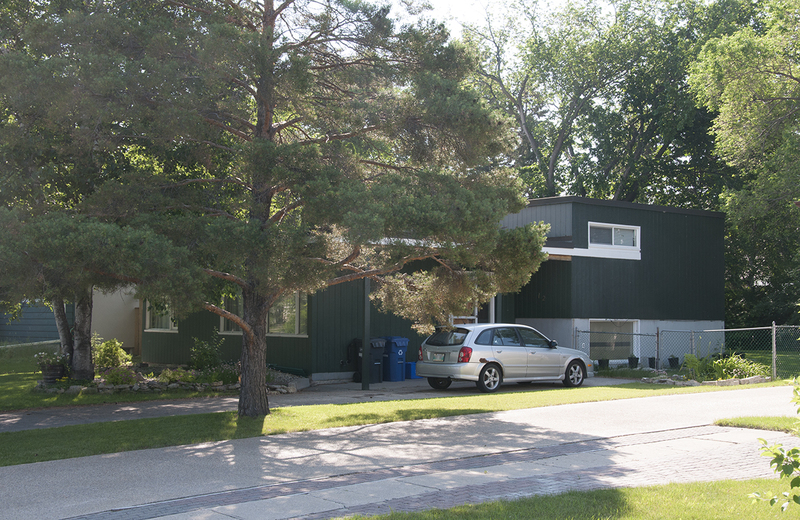 Green space within the neighbourhood includes the Bishop Grandin Greenway and Glengarry Park, a narrow band of public land that separates the river-facing homes on D'arcy Drive from the Red River. Doors: The main entryway is a single door located at the side of the house raised two steps above grade.